Square Enix®, Crystal Dynamics® and Hobby Japan Co., LTD are pleased to announce a brand new Tomb Raider® experience coming in February 2019. 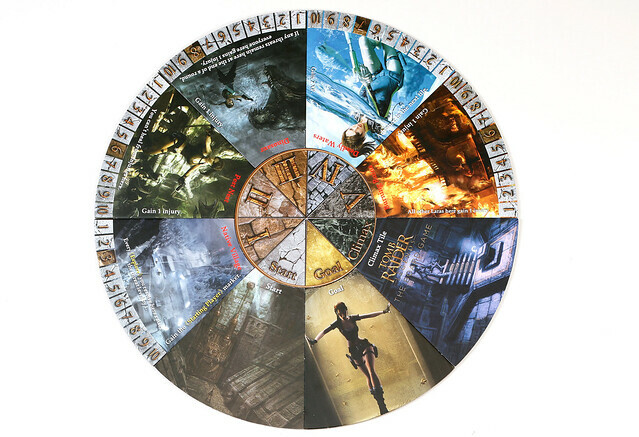 Tomb Raider Legends: The Board Game is a fun and clever take on the classic video game series. Explore ruins or see off threats while using your wits, arsenal and skills to prove that you, and you alone, are the Lara Croft®. 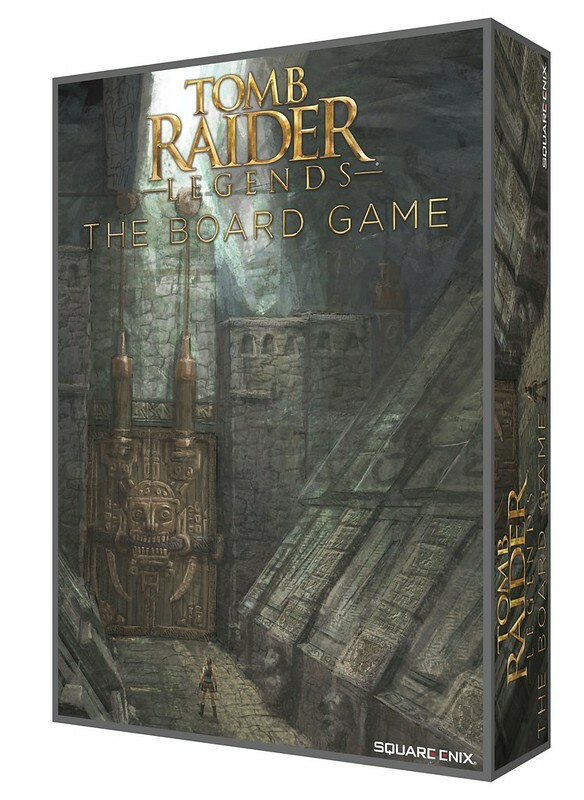 Brought to you by the makers of FINAL FANTASY® Trading Card Game, in Tomb Raider® Legends: The Board Game, Lara Croft embarks on an unknown journey in search of a hidden artifact and faces the biggest threat of all, herself! Each game offers a unique experience for 3-4 players, thanks to a modular board that provides endless possibilities.